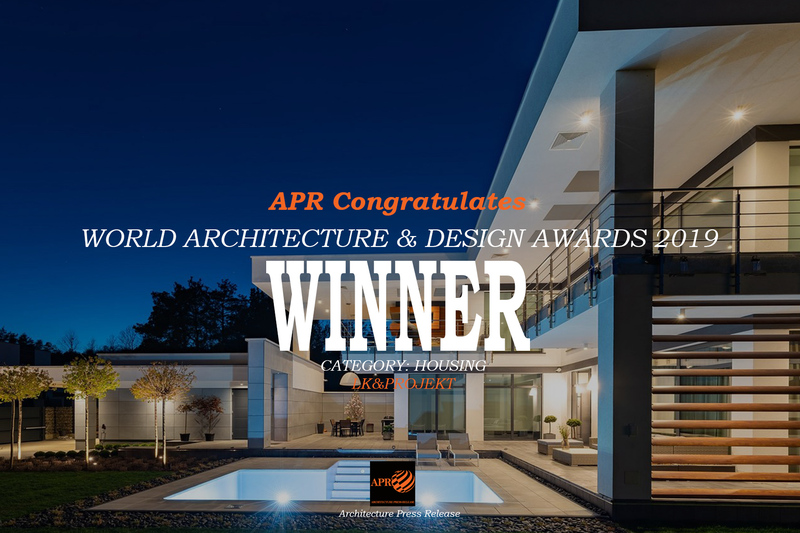 APR Hosted Awards 2019 Highlights of the competition this year outstanding designs. 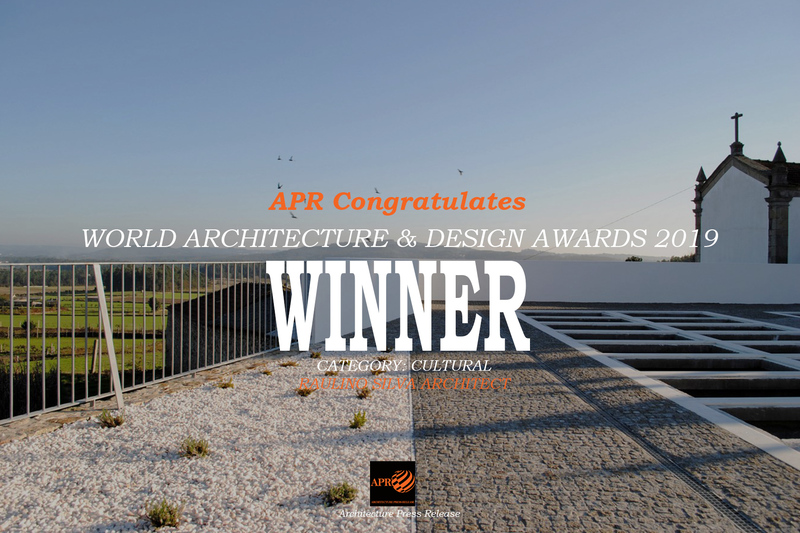 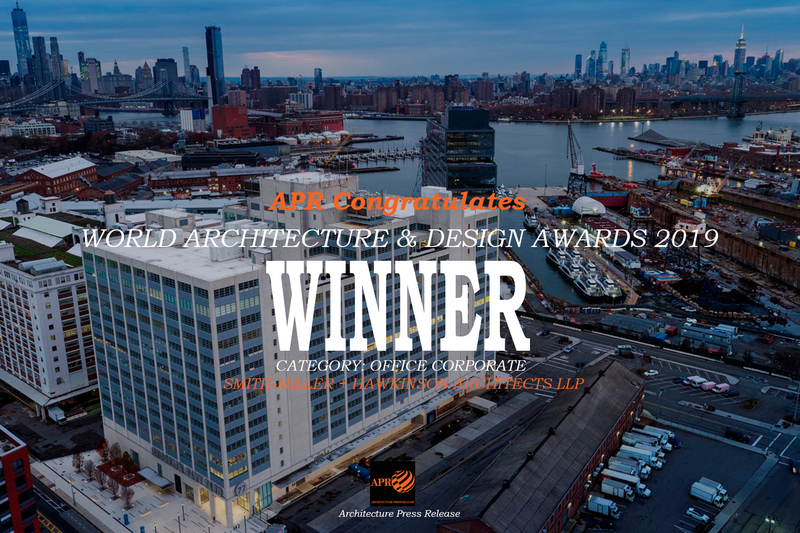 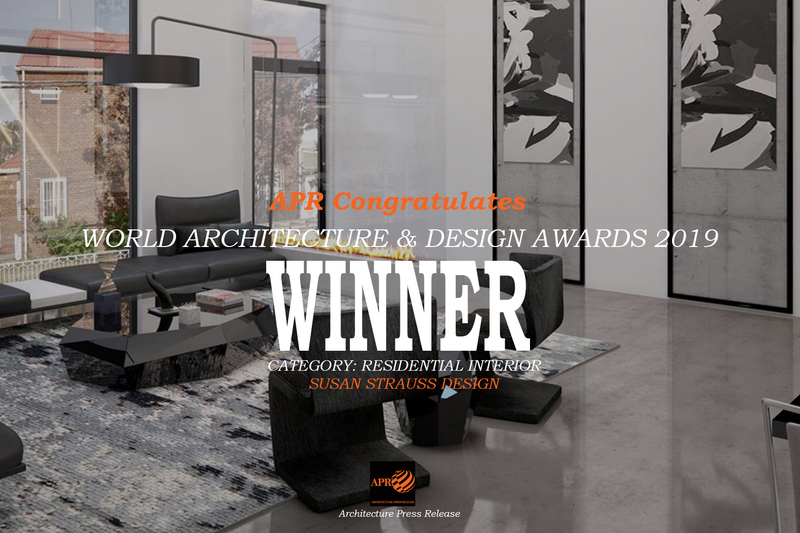 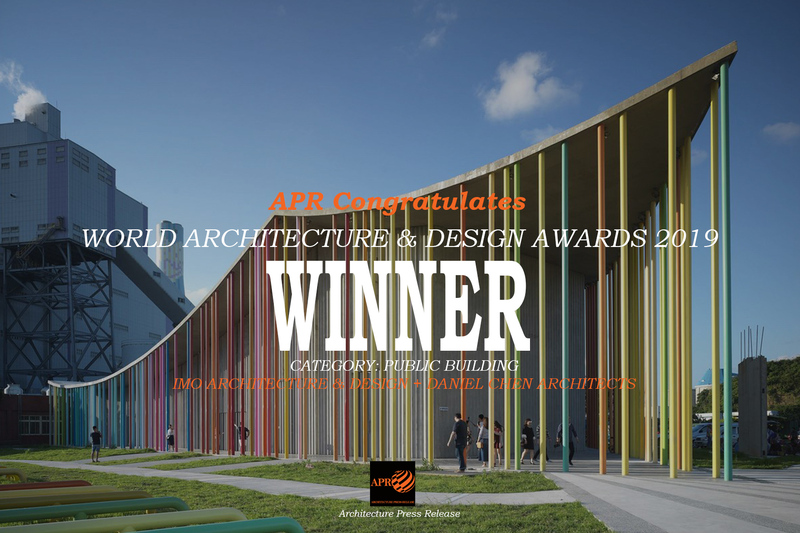 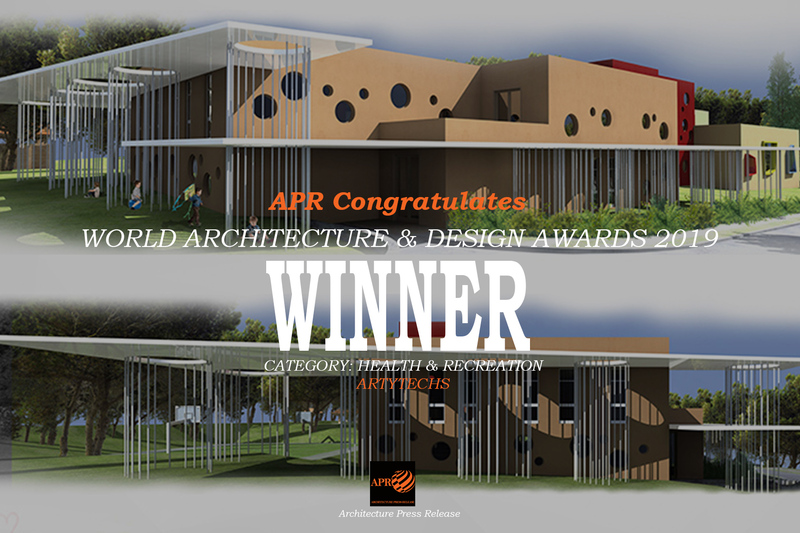 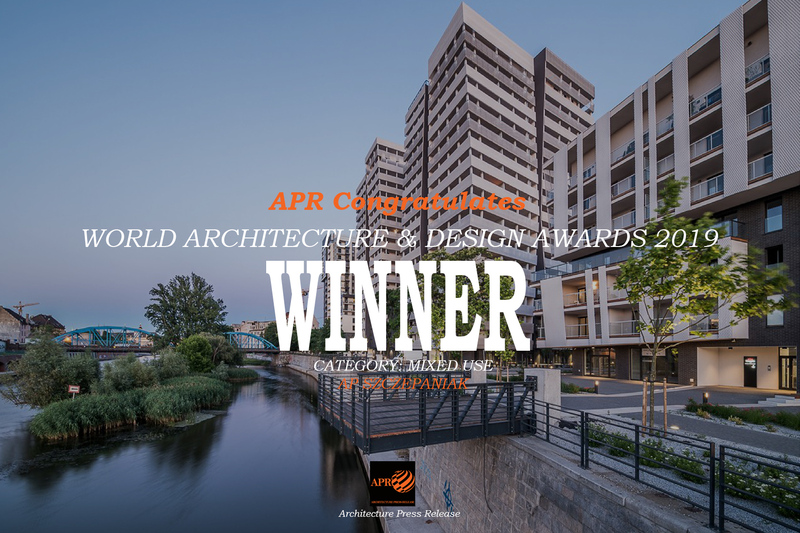 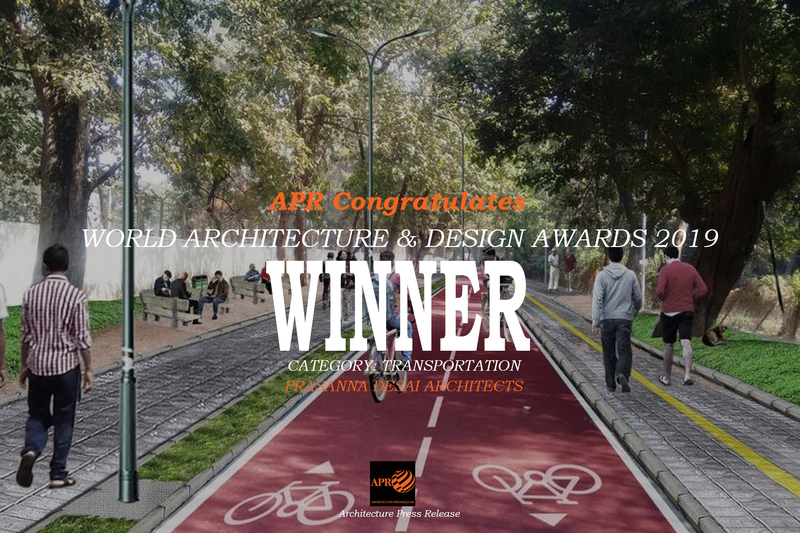 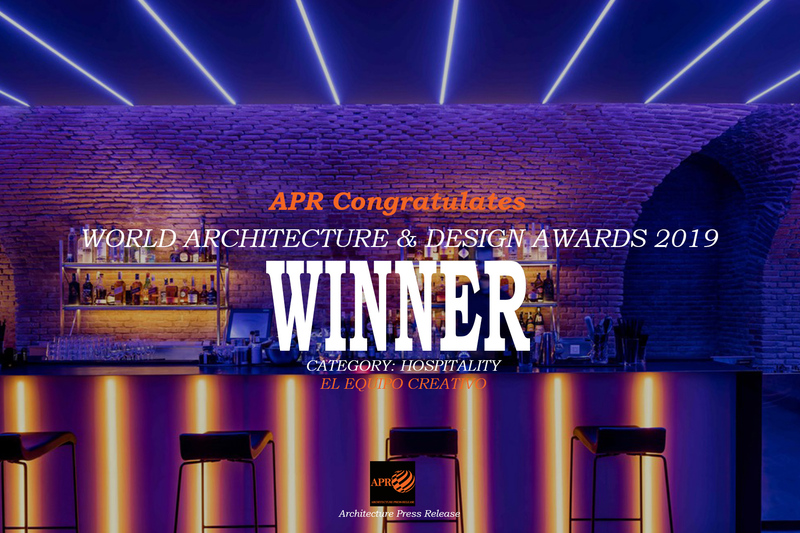 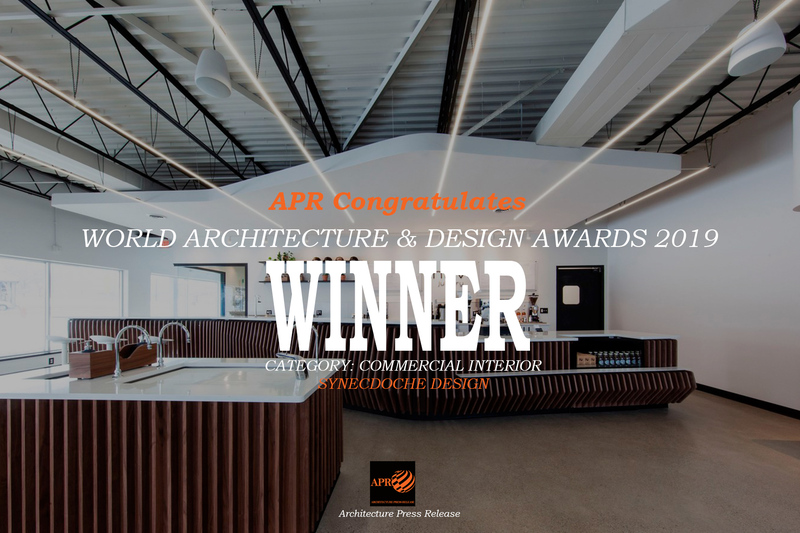 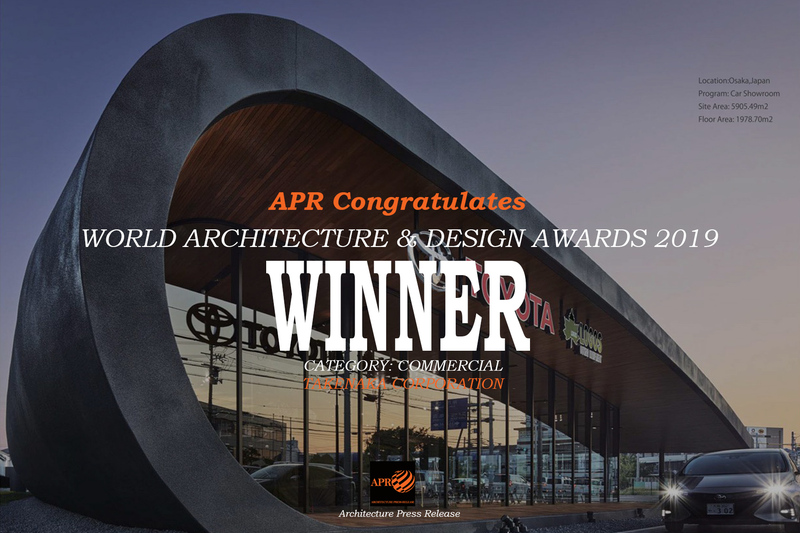 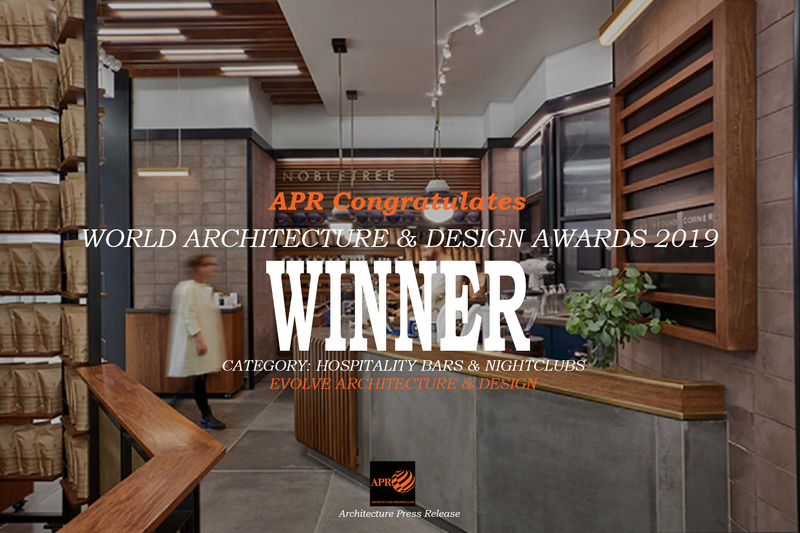 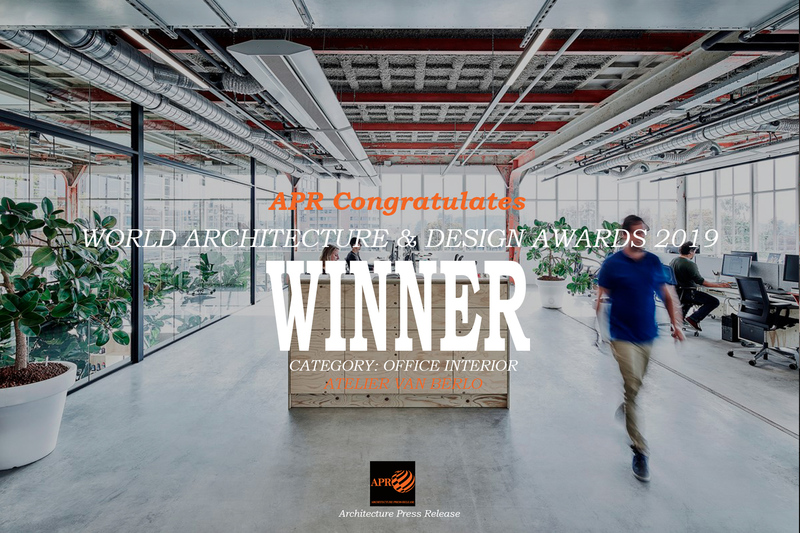 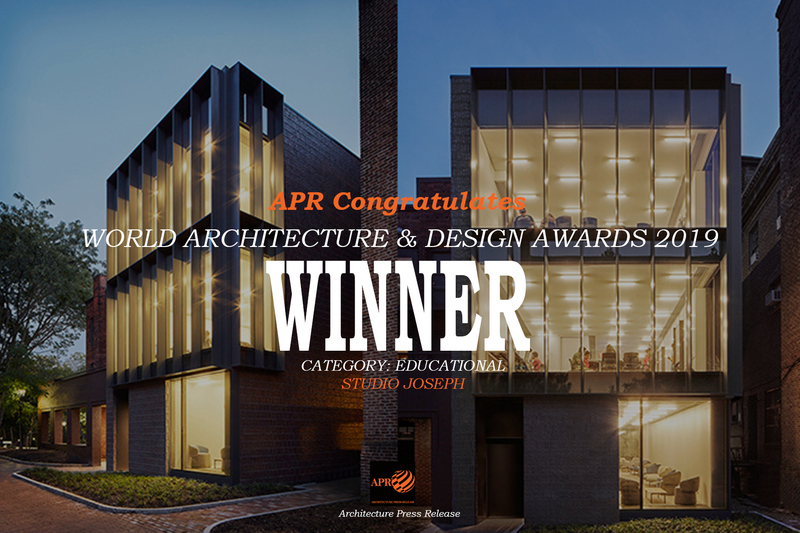 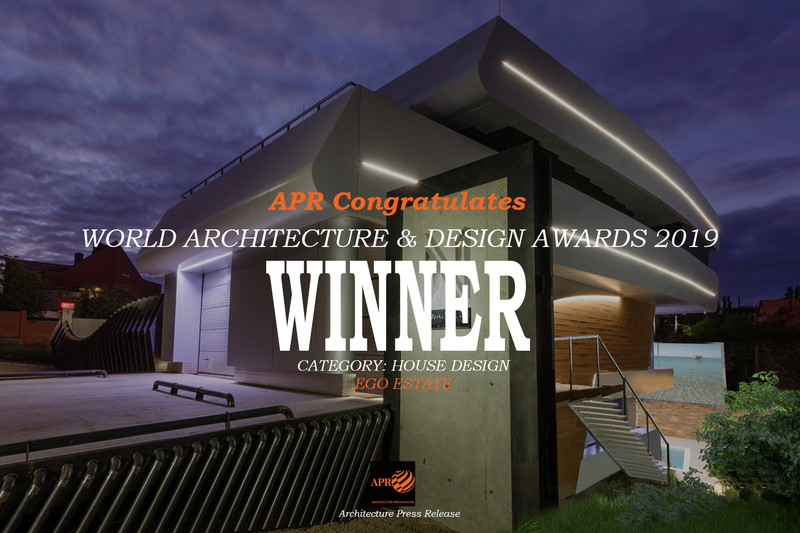 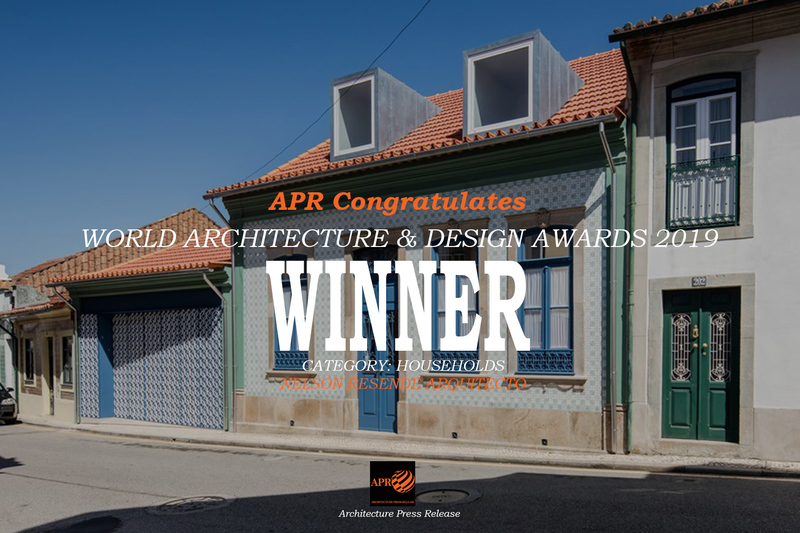 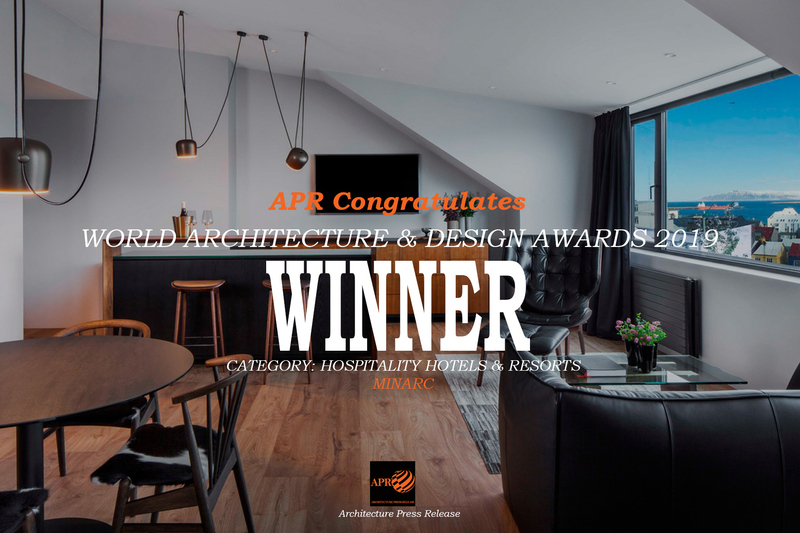 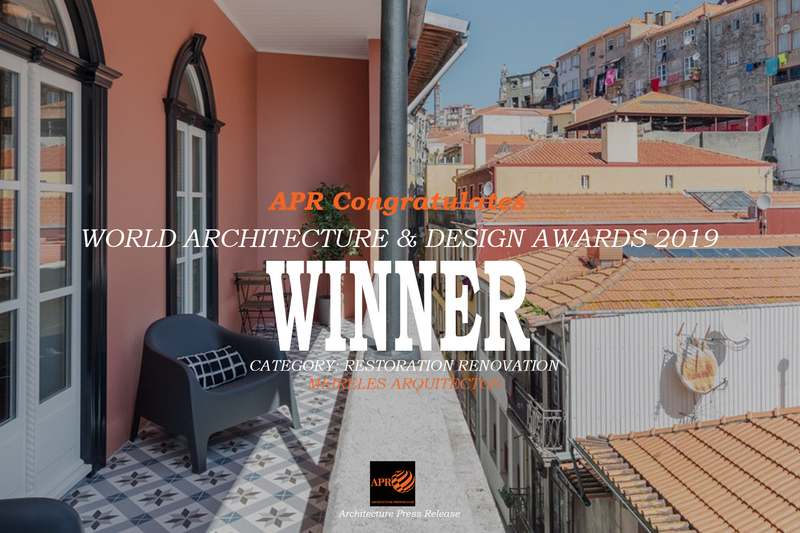 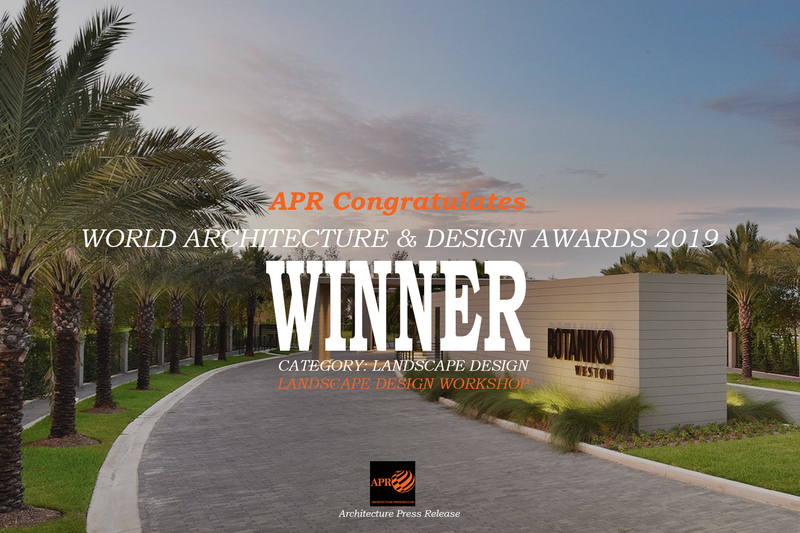 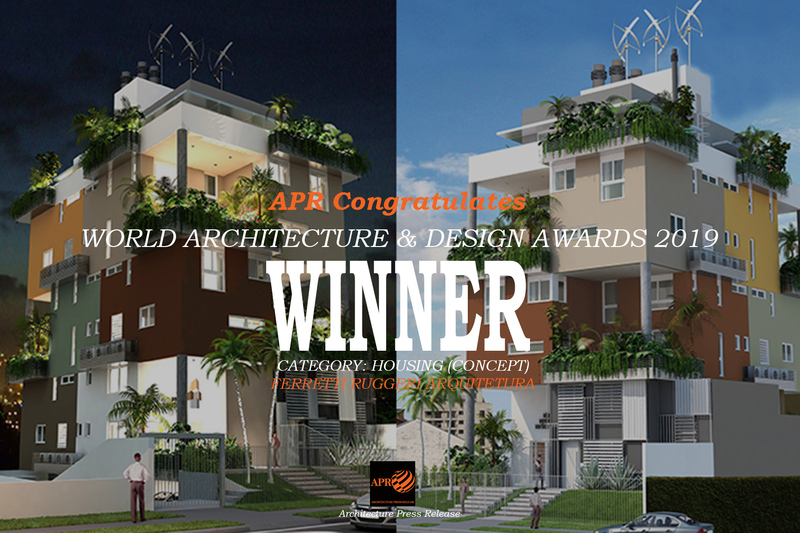 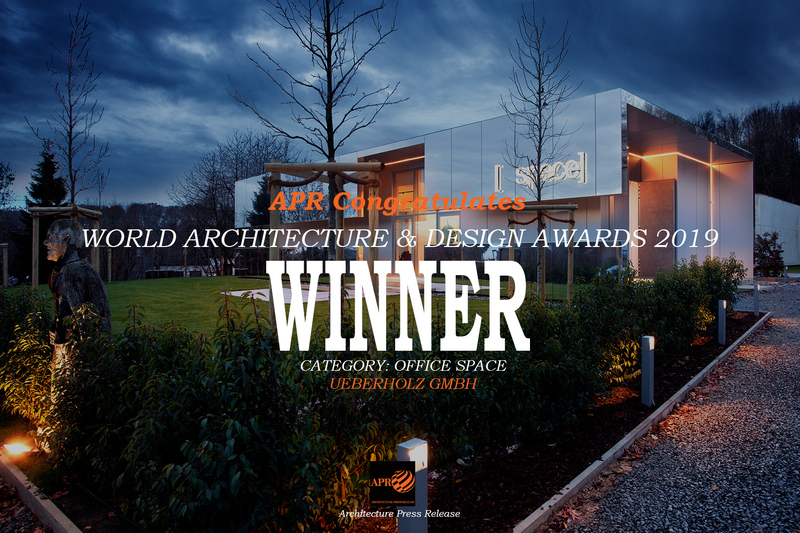 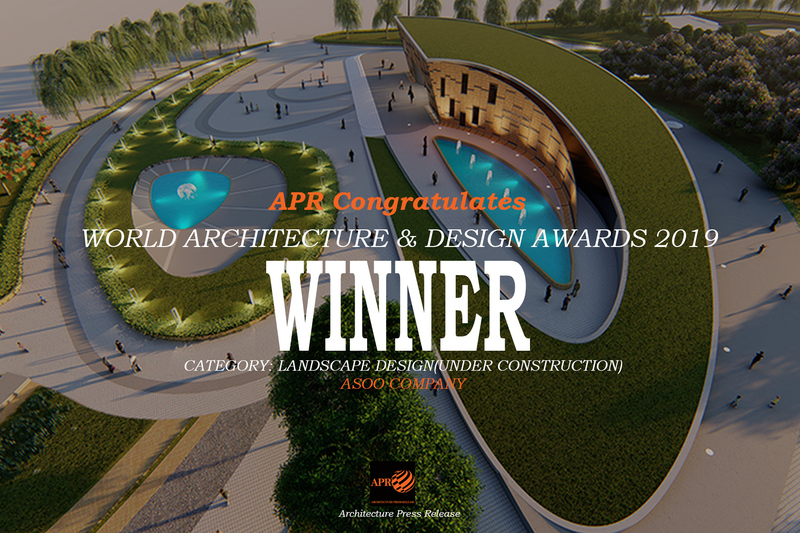 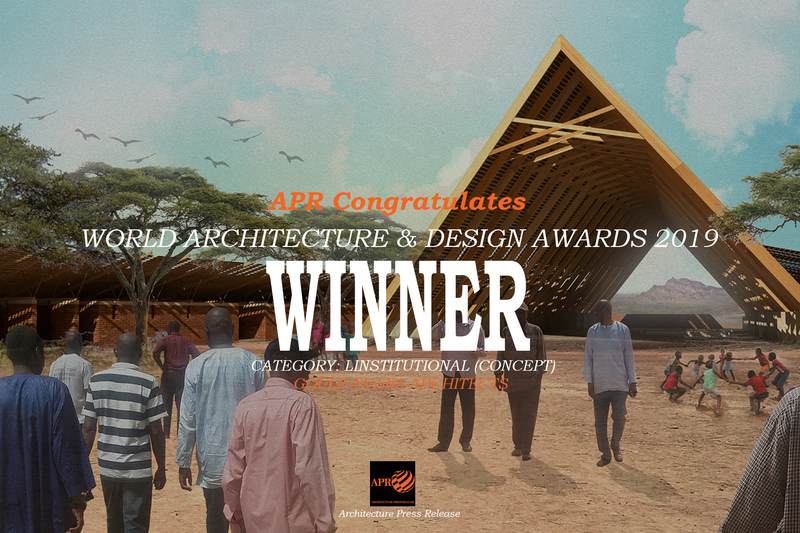 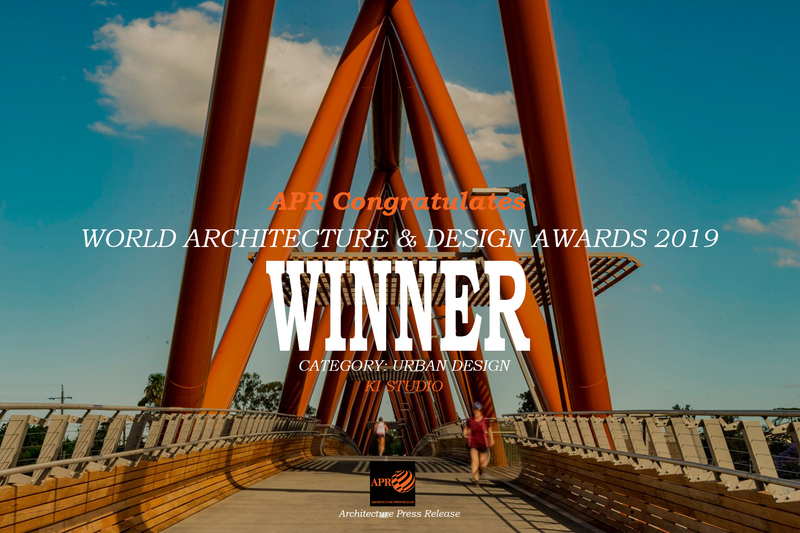 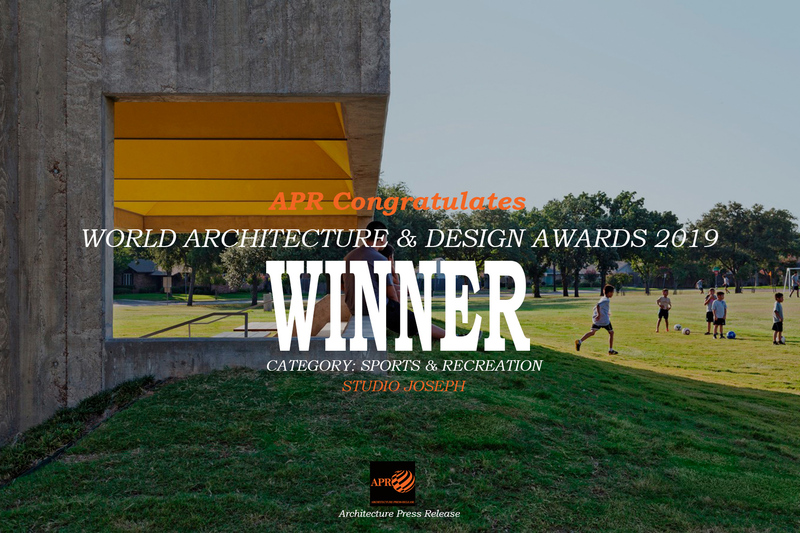 We are delighted to congratulate ‘APR World Architecture Design Awards 2019. 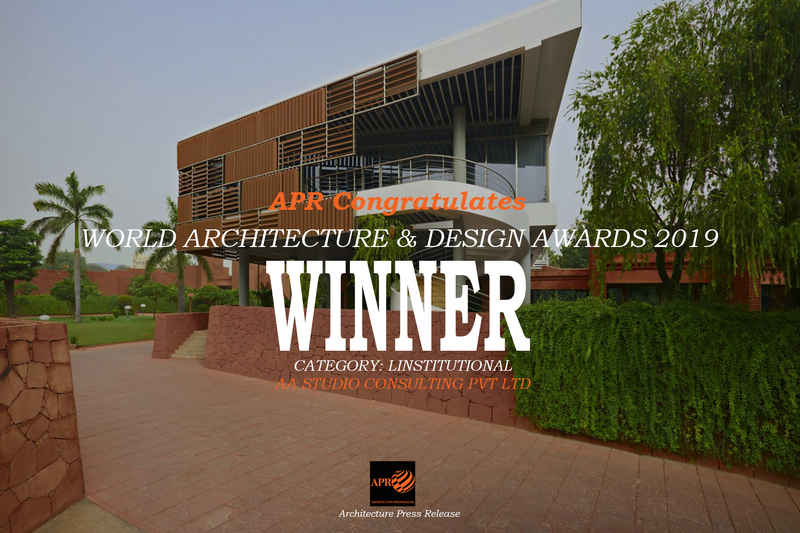 Hosted by APR with the idea of acknowledging the works of professionals and students across the globe in architecture and design field. 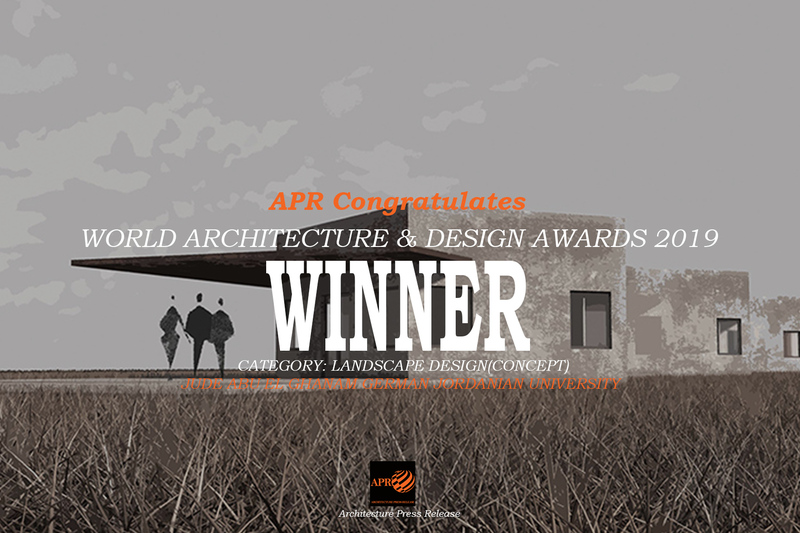 ‘Architecture Press Release (APR)’ has been concluded. 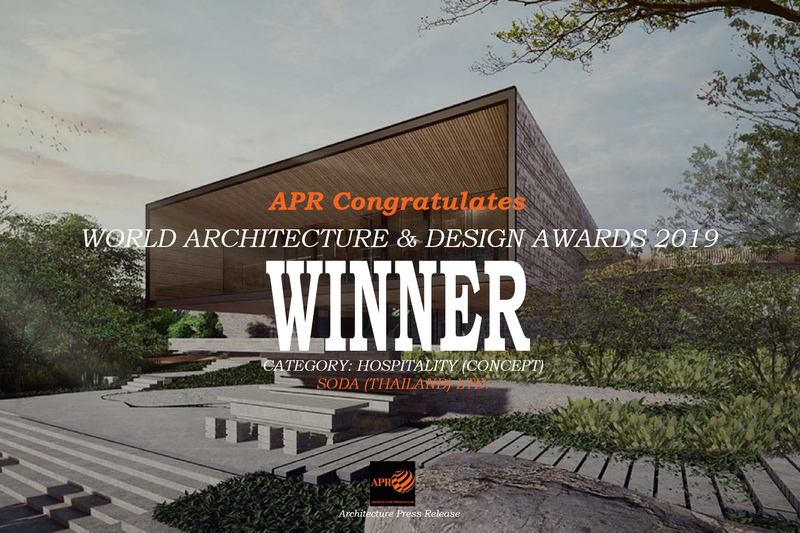 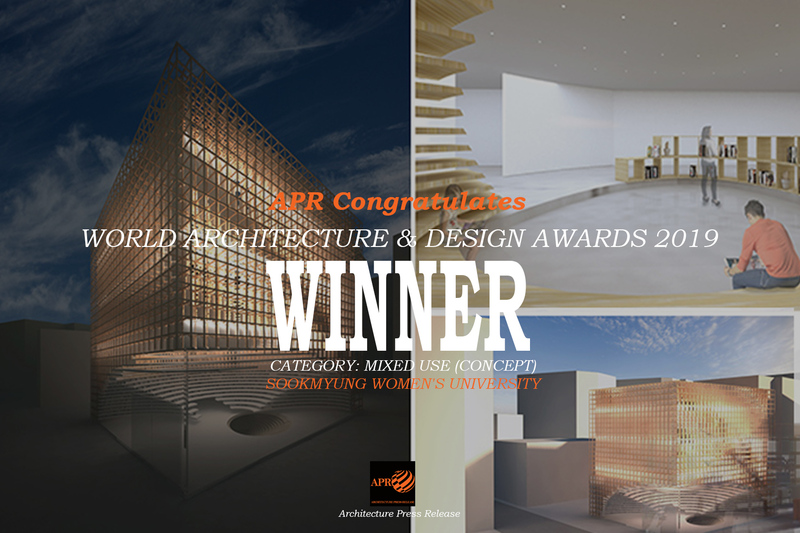 Some of the prestigious firms around the world have been winner in WADA 2019 such as SOMA ARCHITECTS, Studio Joseph, KI Studio, Ueberholz GmbH, Minarc, M. Designs Architects, Ferretti Ruggeri Arquitetura, AA Studio Consulting Pvt Ltd, RAD LAB, SODA (Thailand) Ltd., Meireles Arquitectos, Raulino Silva Architect, NELSON RESENDE ARQUITECTO, HAD-VD arquitectos, Landscape Design Workshop, Evolve Architecture & Design, Artytechs, Scannella Architects, Atelier van Berlo, Gould Evans Architects, Synecdoche Design, Takenaka Corporation, Asoo company, Ego Estate, Susan Strauss Design, LK&PROJEKT, Smith-Miller + Hawkinson Architects LLP, EL EQUIPO CREATIVO, IMO Architecture & Design + Daniel Chen Architects, Sookmyung Women’s University, AP Szczepaniak ,Prasanna Desai Architects and many more. 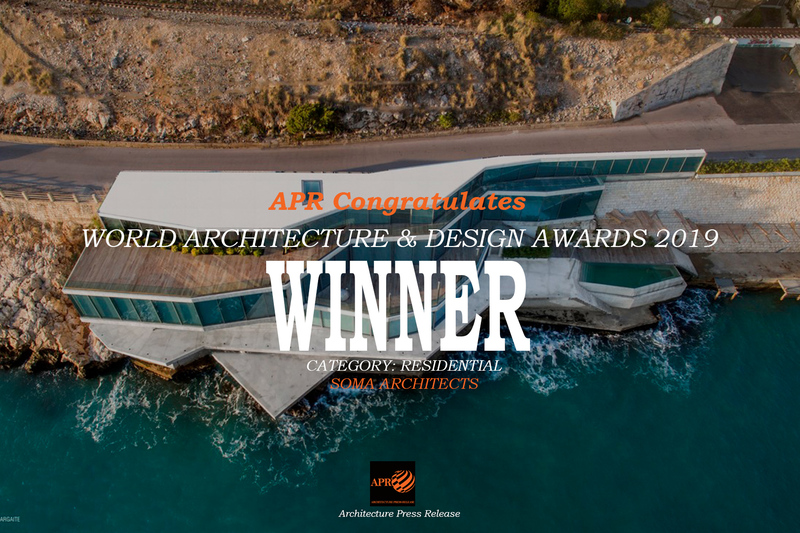 Hereby, we welcome you to publish details about the awards, and the works of the winners of the World Architecture Design Awards 2019, etc. 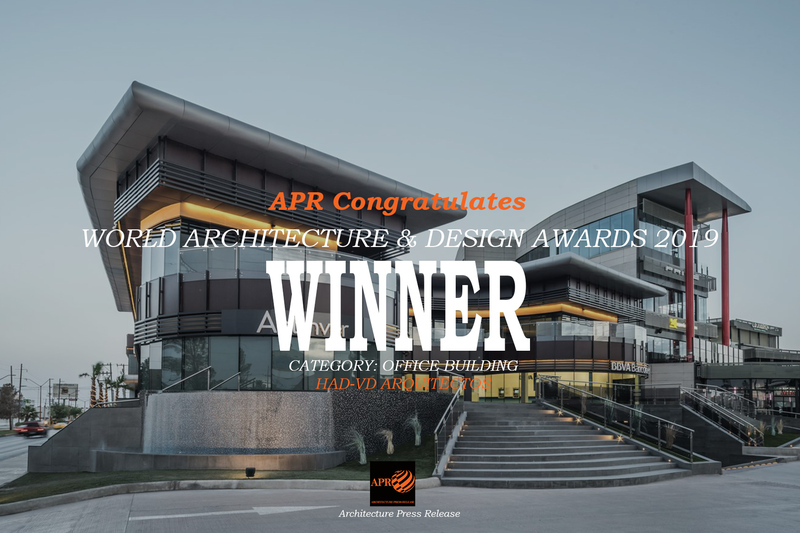 Hilton Yala by SODA (Thailand) Ltd. 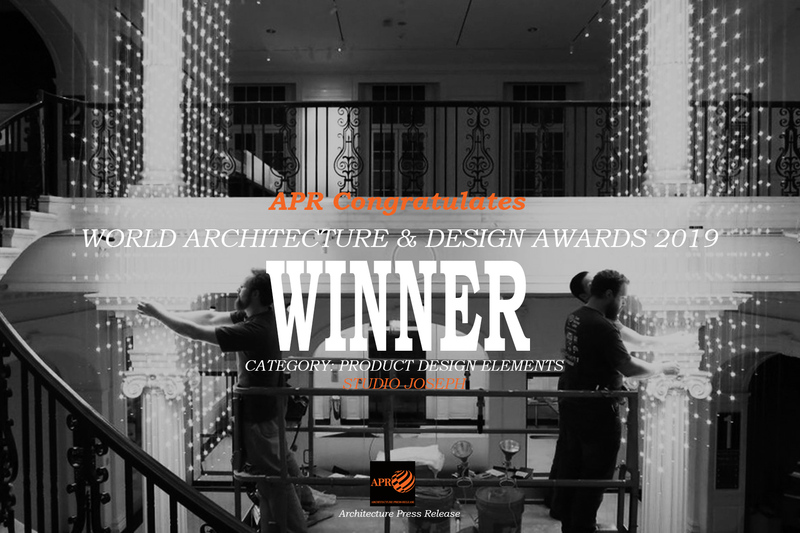 Team Members: IMO (Random Order): Chen Weiching, Urdaneta Zeberio, Atelier Boronski, Lain Satrustegui, Cheng Shengjie , Jon Saenz del Castillo, Javier Milara. 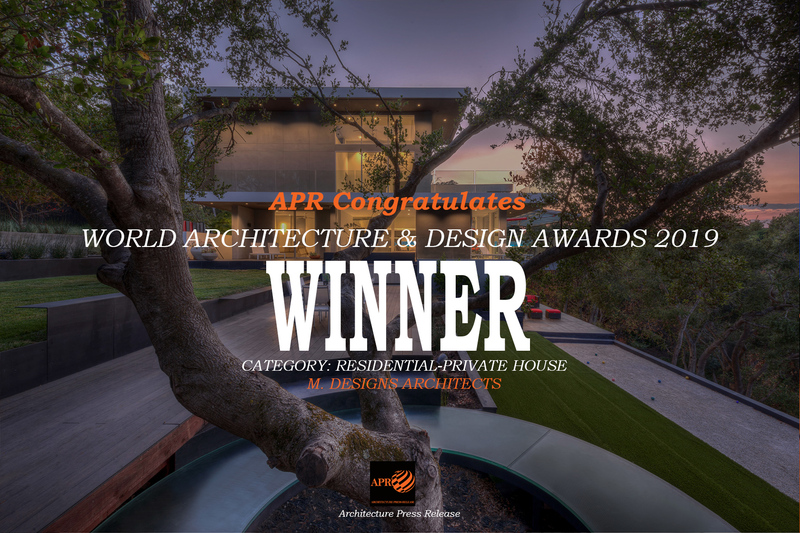 Team Members: Preservation Architecture LLP, Structural Engineers: Jaster – Quintanilla Engineering; Electrical Engineers: Gerard & Associates Consulting Engineers; Concrete Consultant: Reginald D Hough, FAIA Architectural Concrete Consultant; General Contractor: Phoenix I Restoration & Construction, Ltd; Photographer: Eduard Hueber – Arch Photo Inc.